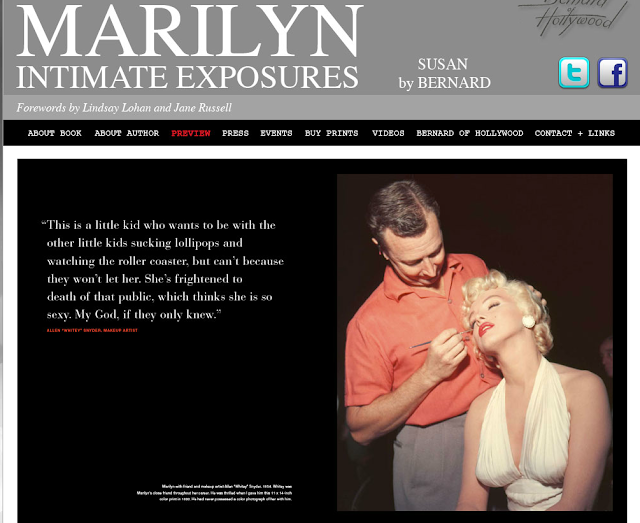 In memorial of the 50 year anniversary of Marilyn's death, I have a very special giveaway, courtesy of Sterling Publishing, a beautiful book Marilyn: Intimate Exposures featuring pages of never before published photos by Hollywood photographer Bruno Bernard. Bruno Bernard was one of the first photographers to work with Marilyn, as a the aspiring model, Norma Jean. He sphotographed the famous scene of her white dress blowing up in the air while on the set of the Seven Year Itch. Marilyn confided in Bruno as a young woman and they remained friends until her tragic passing on August 5th, 1962. 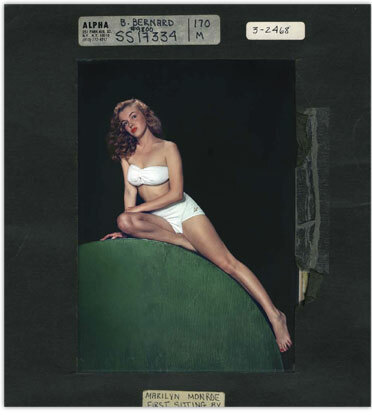 Bernard's daughter, Susan Bernard compiled her father's beautiful photos, notes, letters and more into this lovely keepsake book- a tribute to both Marilyn and her father. 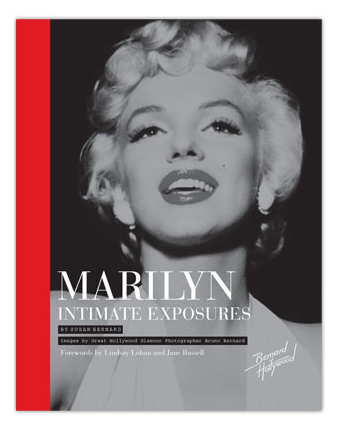 Today only, Marilyn: Intimate Exposures is on sale at Barnes and Noble for 50% off but I have one copy to give away to a lucky reader. 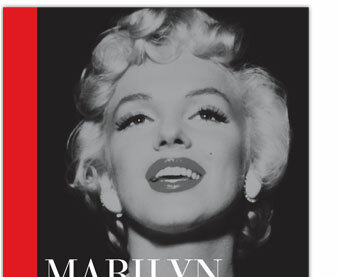 Be a follower of Va-Voom Vintage and tweet "Marilyn: Intimate Exposures is 50% off today only at BN.com - http://bit.ly/KTytc9. RT for your chance to win a copy! cc @SterlingBooks"
please leave a comment with a link to your tweet so I can enter your name in the giveaway. Giveaway is today only and the winner will be announced tomorrow! I'm rarely on twitter I forgot my password! LOL! Ohh, I don´t tweet... Can I share on facebook..? Oh Man. I don't tweet. I would like to know if I can share it on Facebook too? yes, facebook works for me!! Cool. I did it. Do you want a link to my facebook page? I don't know how to link the specific post. OMG this is the BEST GIVEAWAY EVER!! That book looks so fabulous. I could stare at photos of her all day, especially the ones of her younger, with the darker and longer hair. She was such a stunning natural beauty and her mysteriousness only added to the glamour. Sigh. I am a follower and I would love to win this book! OMG, OMG, OMG!!! I am a follower! I LOVE your blog and would love this book!!! I'm in! Hope I'm not too late. Love your blog and how you continue the history of Marilyn and the showing of pin up models.